The independent judging panel undertook a rigorous process and noted that the shortlisted candidates were all of a high calibre. 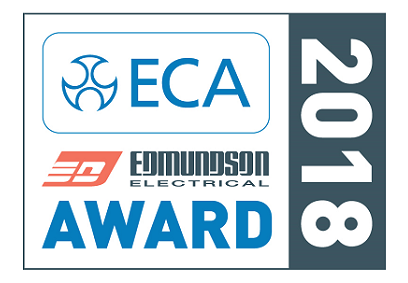 The ECA would like to congratulate the three finalists, and all of those who entered this year’s award. The overall winner will be announced during a lunch and award ceremony on Wednesday September 19. The 2018 Apprentice of the Year will become an industry ambassador for the next 12 months, as well as winning a host of top prizes.